For the latest information on the search for Malaysian Flight 370 please follow the Australian Maritime Safety Authority media page. AMSA continuously updates the site with press releases, video clips, and graphics. They also have links to their social media sites. 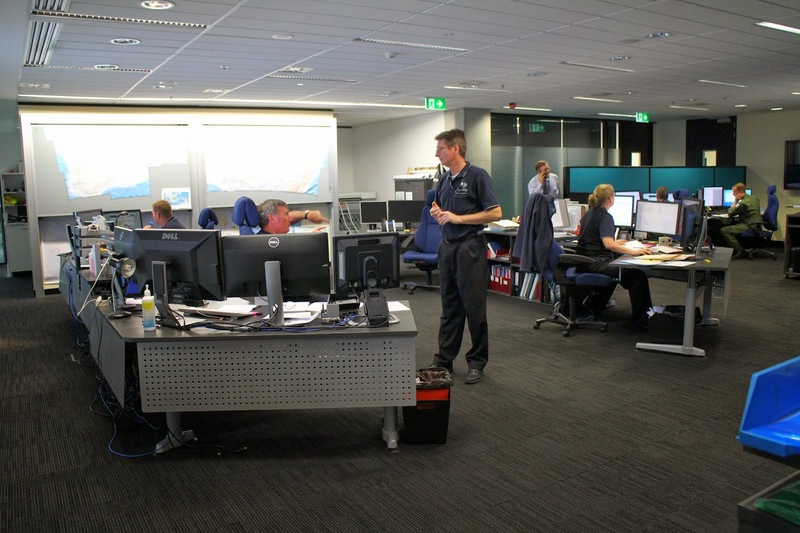 While Amver ships may continue to be diverted to assist in the search, the Australian Maritime Safety Authority remains the primary source for what resources are involved in the search effort. Amver awards survey, we want your input! How much stuff is adrift at sea?